Heads up, this post contains affilate links to products I love. Click here for more on those. But not just any ole book. A book by a man whom I greatly respect and ultimately navigated my travel writing career! Even if he didn’t know it at the time. But I’m getting ahead of myself. A little backstory for you. Burned out and unhappy with my career, I stumbled upon travel writing when I Googled “jobs that pay you to travel”. Long story short, I found myself in San Diego at a popular travel writing conference a few months later. As fate would have it, the man sitting next to me at my table in the back turned out to be one of the guest speakers and quite possibly the most prolifically published travel writer ever. We struck up a conversation and he gave me his business card. Roy Stevenson, Freelance Travel Writer www.Roy-Stevenson.com www.PitchTravelWriter.com it read. I scoured his webpages and immediately downloaded all the ebooks he offered before he ever took the podium. These books became (and still are) the sole references I use from pitching an editor to crafting my writer’s page. If you would have told me that day that I would one day be featured in one of those books I would have laughed out loud. Long and loud. Don’t get me wrong, I never doubted that I could and would write successfully. I just never imagined my writing would ever catch his attention. But it did. 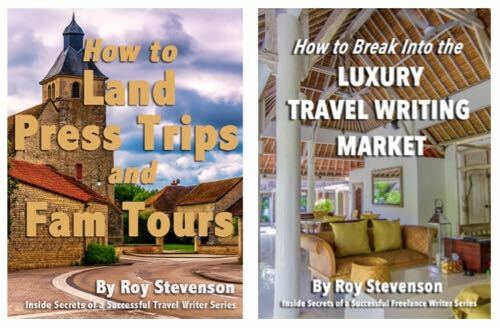 And in this past year I’ve been humbled to have him feature me on his Pitch-Travel-Write newsletter, invited to speak on his Master Travel Writing Conference Success Panel, and now featured in his latest book Rock Star Travel Writers. Click here to view more details. Well, there ya have it! If you are interested in travel writing, I can’t recommend these books enough! Got questions? Don’t hesitate to contact me! To purchase a copy of this book, please click the Buy Now button. I am so proud of you! You belong in this book Jess. Thank you so much Barb! Miss you my friend! 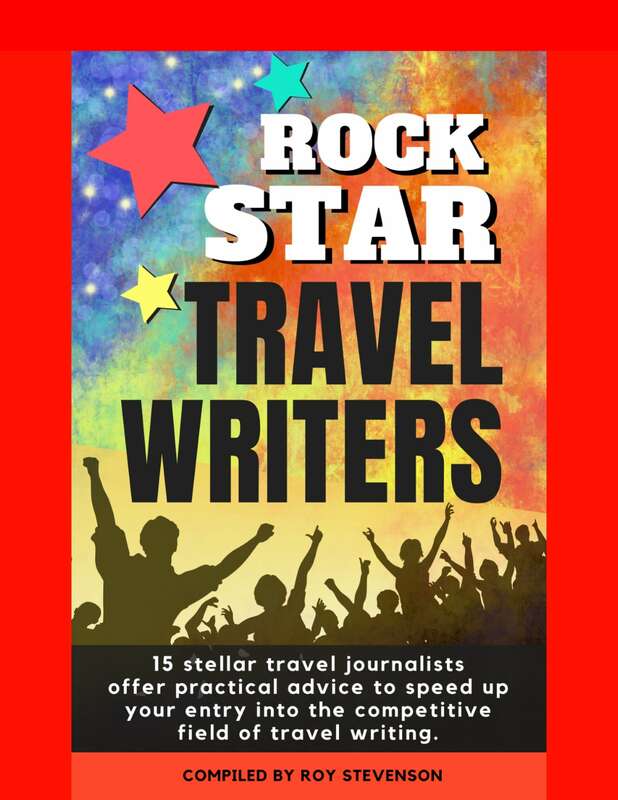 Jessica, You really deserve to be featured in our book, Rock Star Travel Writers. You’ve approached the freelance writing arena with much verve and enthusiasm, and are getting outstanding results. We’re really pleased with your contribution to our book, and we thank you for giving your time and energy into telling the story of your travel writing journey. I know talent when I see it, and you’ve got it in spades. Keep on keeping on and you’re going to make a big splash in freelance writing. 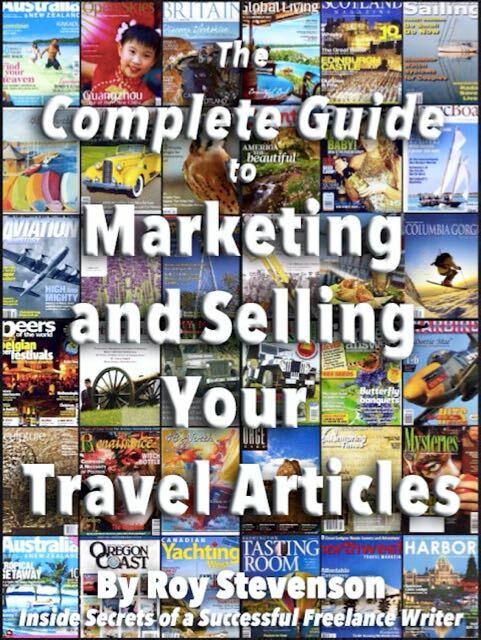 I have loved this travel writing journey and couldn’t imaging diving in without the guidance of your books! Always an honor hearing from you! Hope you and Mrs. Linda are well and hope to see you both soon!